Is Injection Molding the Right Fit for Your Plastic Component Project? In many industries, injection molding is a proven solution to complex plastic part engineering and design challenges. However, not all projects are well-suited for the process and will not fully benefit from injection molding efficiencies. Parts with large variations in wall thicknesses as this results in quality problems like warping and reduced mechanical strength. Additive manufacturing or machining parts are better alternatives in this case. Low annual volume productions that cannot support the mold tooling expense. Additive manufacturing or machining parts are better alternatives in this case. Most hollow parts. While injection molding can be used for these applications, the welding necessary to join pieces post-molding adds to project complexity, cost and time. Blow molding is typically used for high annual volume productions, and rotomolding is typically used for very large and/or low volume applications (think kayaks or underground gas tanks). Since injection molding isn’t a universal solution, a logical question is which type of molding is appropriate for certain projects. Generally, the method is decided by product construction. For example, blow molding might be best for projects with hollow parts; compression molding for thermoset parts; extrusion molding for parts with a continuous cross-sectional shape; rotational molding for large, hollow parts; and, additive manufacturing or machining for low annual volume productions. 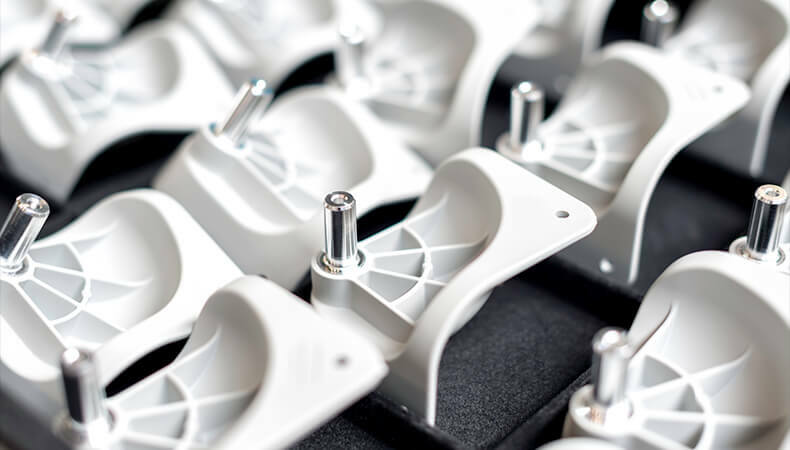 Pairing an appropriate injection molding project with an experienced molder that has deep design and engineering knowledge, like Kaysun, is your surest path to success. Learn more in our case study, Why Molder Experience Matters in Life-Saving Applications. Click the button below to access your copy now!